Rescheduled date of AEN Group B Exam date on 26 & 27.05.2018. 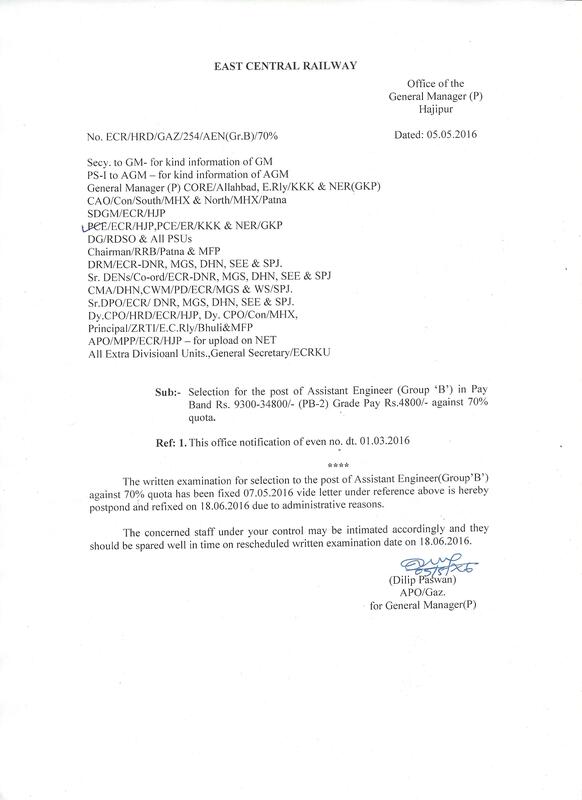 Postponement of AEN Group B 30 Percent Exam. Syllabus of LDCE AEN Gr. 'B' Exam. AEN 30 Percent Exam date Postponed due to administrative reason. 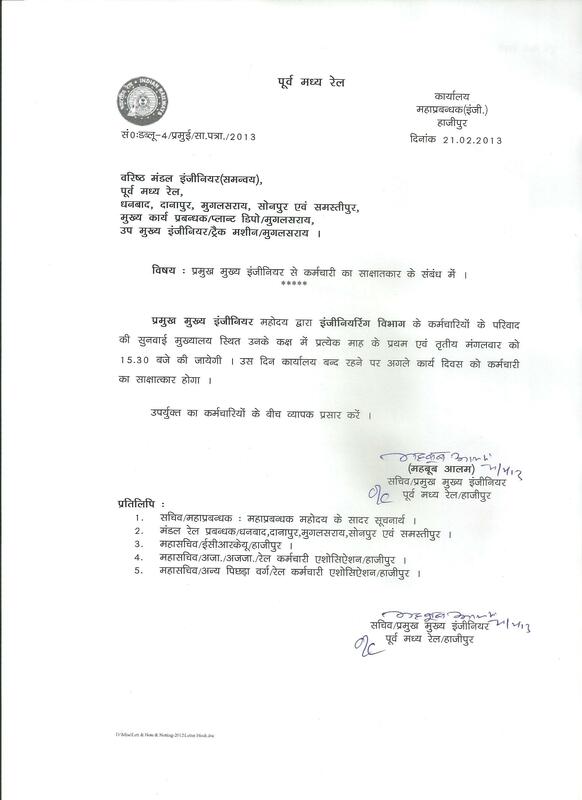 Postponement of LDCE 30 Percent Exam.